Your Ride is One Tap Away! Koach is the result of a coalition of multiple industries coming together to provide our customers with a unique solution to help with all of their logistical needs. We provide riders with Taxis, Private Sedans, Limos, Wheel chair accessible vans and sedans and shuttles. In addition Koach allows the users to arrange delivery trucks, food delivery and even newspapers. 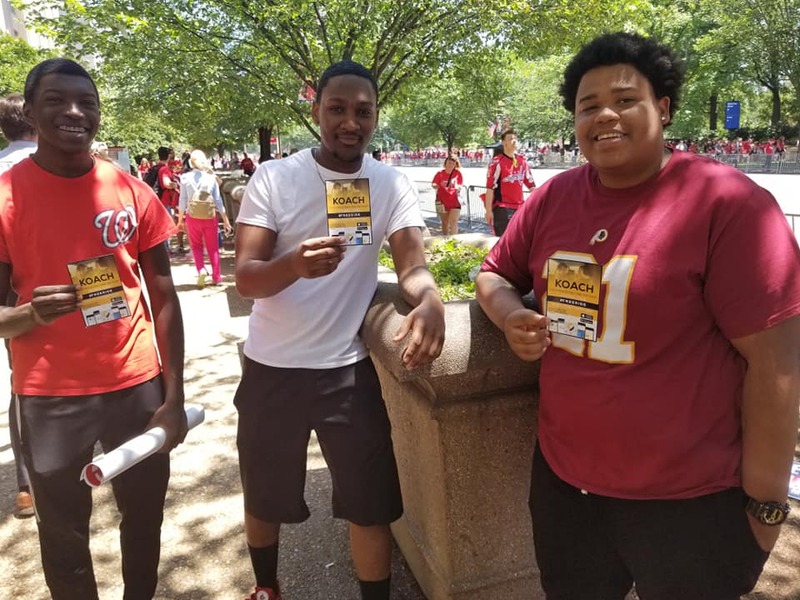 All of our drivers are dedicated professionals licensed by their respective transportation authorities, and are subjected to a full FBI background check to always ensure your safety. And all of our taxicabs are insured and regularly inspected to meet and exceed standards. Why We Think Koach is Different! For the first time, voucher customers can also use an app without any hassle of prepayment. Reserve your ride with one tap! Instead of going through multiple menus, reserve your ride with one tap. 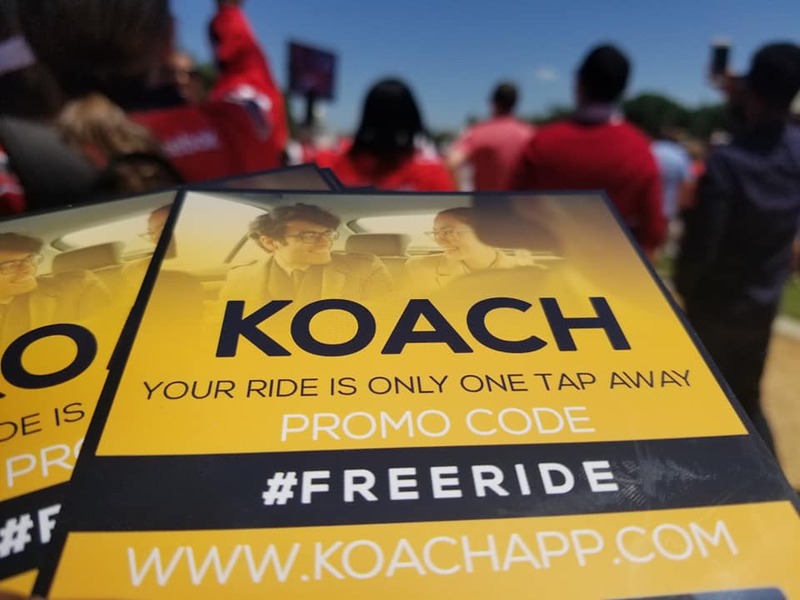 You can share Koach with friends and family and earn money to use for your rides, or pass it to clients, family or friends and let them use it. 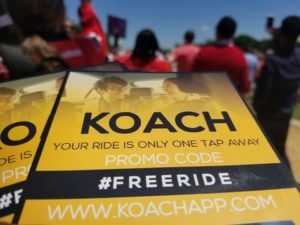 Koach is handicapped accessible and can also be used by the visually impaired. Get Updates Every Step of The Way! 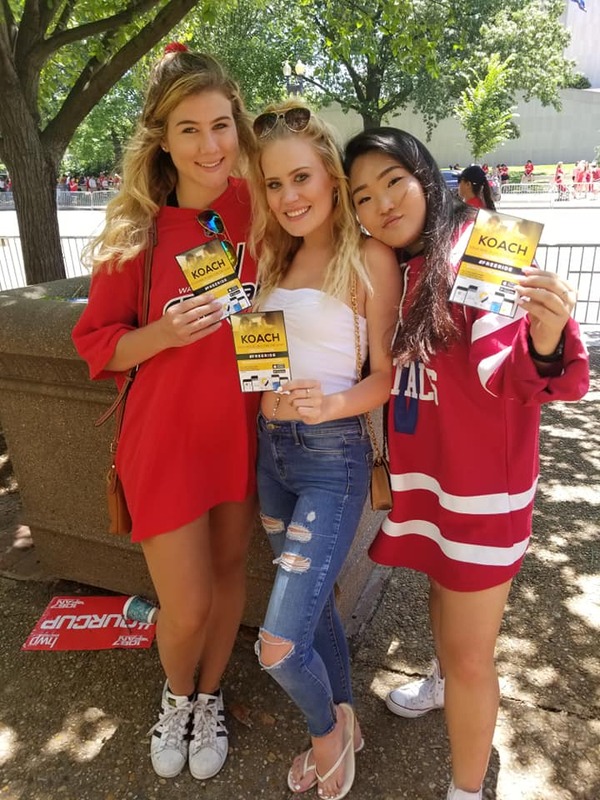 Koach is easy to use and intuitive, we took the time and made sure our app is easy to use for EVERYONE! 24/7 Live customer service support means you can always speak to a person and resolve your issue. We are a global company with a local approach. We know your neighborhood & where you need to go. We take every step necessary to make sure, you have a reliable and safe ride. Unlike some other apps, we have actual people, over seeing the quality of our service to make certain you get to your destination on time. From meals to large appliances we deliver, with guaranteed deliver times and insurance coverage for your packages. Are you tired of carrying taxi receipts or hassling to find a ride for your clients? Sign-up with Koach and leave the worries behind. We can charge you on a trip basis, or periodically. Having access to trips gateway, allows you to view all the rides in your corporation and email or print necessary documents. Koach is designed to ensure our handicapped and visually impaired customers have the same level of service as everyone else. Whether its everyday commute, going to prom, dining out or a reception, we have the ride for you. We accept cash, cards and corporate payments, you can even use different cards for different rides. So much fun! 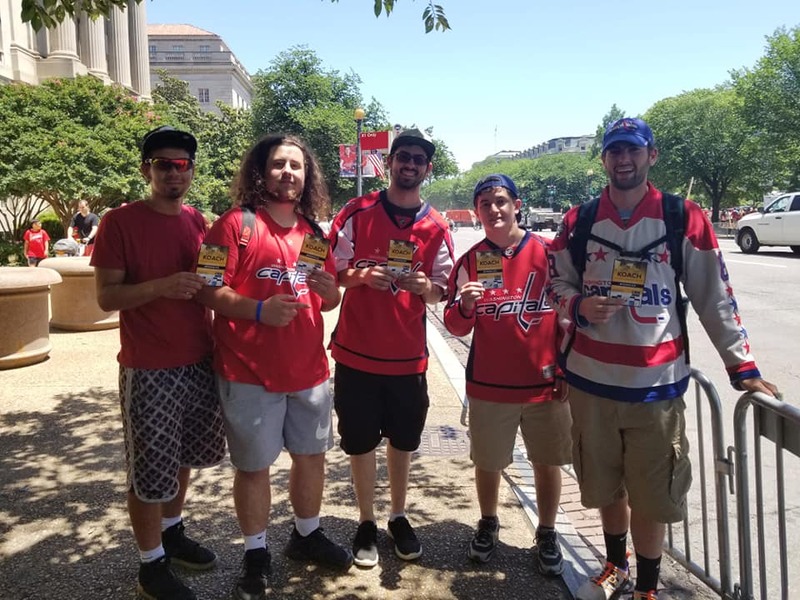 While celebrating victory with the Washington Capitals fans, we were happy to help the community by supplying free rides. Chris a fan stated ” A free ride! This is perfect. Its hot man… had a few beers & I’m ready to get home”. 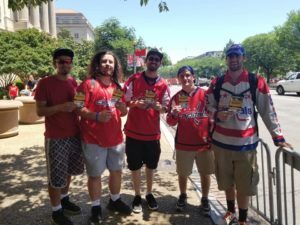 Koach partners/drivers gave the fans exactly what they needed. A safe & comfortable ride back home.